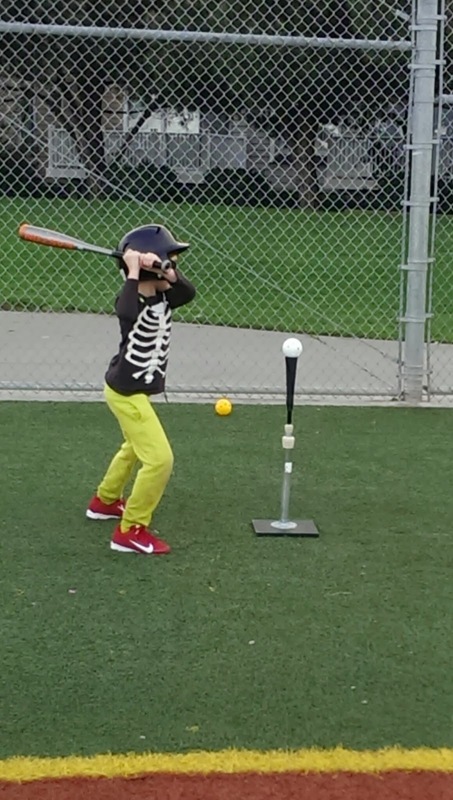 T-ball is back! 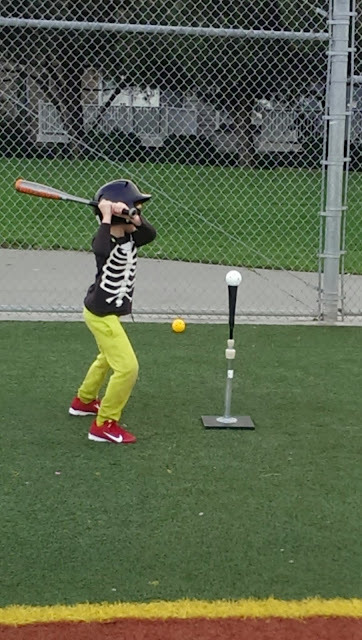 After the kiddo's first practice of the year got rained out, we attended a parent-player clinic yesterday. Two hours of hitting, catching, throwing and having a blast...I think it's going to be a great year for the T-ball Dodgers.